On the page toward the bottom and to the right is the schedule for summer workouts. We believe it is imperative that your young athlete participate in this activity. CHAMPIONS ARE MADE IN THE OFF SEASON. We will be doing 7 on 7 on tues. and thurs. mornings. Athletes will recieve reward stickers in the fall for their helmets based on your participation in the weight room. (Camps will also count for stickers.) My goal is to have everyone come to at least 80 percent of the workouts. If you have any questions please feel free to email. Please Join the Football Booster Club. Please ask us how you can help !! In Order for us to continue to offer our student athletes the quality program we have here at Nation Ford, we need all parents to join the football booster club. We have many opportunities for you to volunteer in order to run our program efficiently. So please ask us how you can help. 9TH GRADE TEAM PARENT - 9TH GRADE PARENT NEEDED TO COORDINATE GAME DAY TEAM MEALS FOR THE 9TH GRADE TEAM. CONTACT TANYA SMITH TO VOLUNTEER SMITHTA@FORTMILLSCHOOLS.ORG. 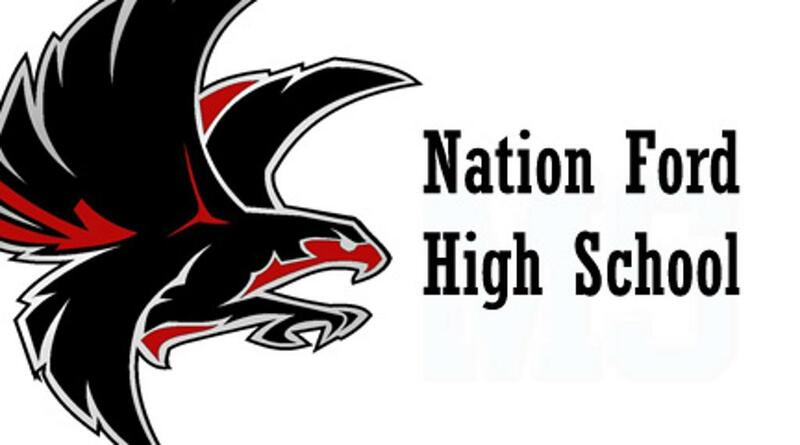 PHOTOGRAPHER - 9TH GRADE PARENT NEEDED TO TAKE PICTURES AT GAMES AND SUBMIT TO OUR FALCON FOOTBALL CLUB FACEBOOK PAGE. CONTACT TANYA SMITH TO VOLUNTEER.